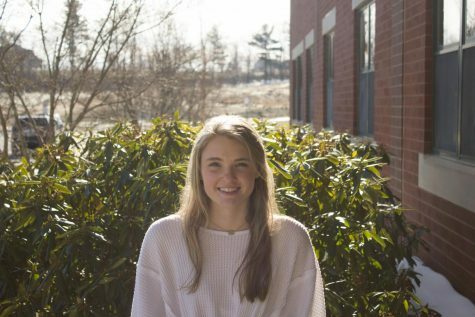 Kaleigh Whalen ‘20 is second year journalism student. She loves writing articles for the CavChron, and is a member of the volleyball team and unified track team. She enjoys interacting with her peers and getting to know more about upcoming community events and sports updates. She enjoys being with her friends and socializing. Kaleigh is excited to continue writing articles as a member of the CavChron.